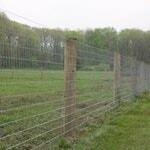 Pro Fence, LLC is a fence company in Palmyra, Virginia that provides fencing and fence installations. 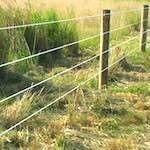 Fencing products include horse rails, board fences, deer fencing, cattle fences, electric fences, and more. We have the right fence for your particular need. 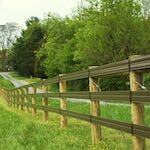 Our fencing is installed by the best and most experienced fence installers in Virginia. A properly installed fence will increase the value of your property in Palmyra. Whatever reason you need a fence, we have a solution for you. 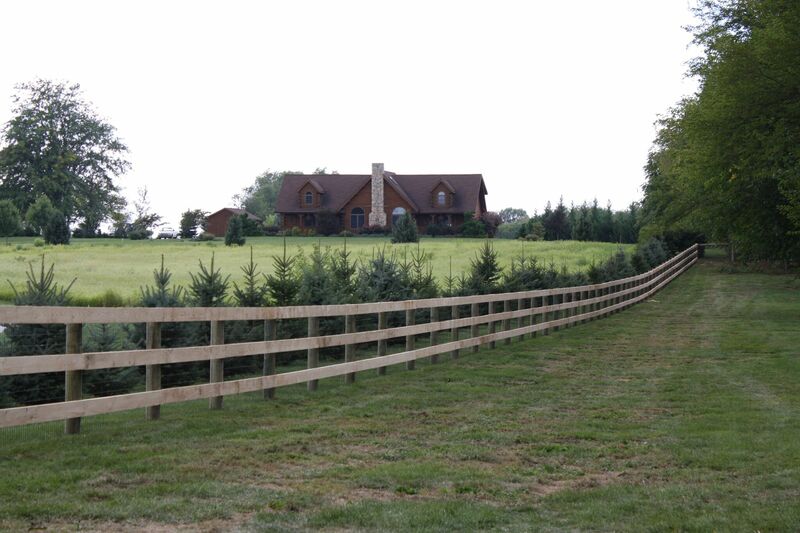 Our fence installations in Palmyra, VA will be completed on time and within your budget. 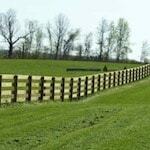 Pro Fence, LLC is a fence company serving Palmyra, VA. 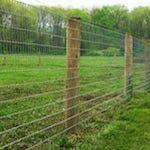 Experienced expert fence installation services. If you live in or around Palmyra and need a fence installed, look no further than ProFence. We have been the leading fence installer in Palmyra for decades. 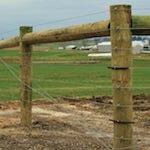 From aesthetically pleasing wood board fencing to livestock fences, we have the fence you need. Call one of our Palmyra fence installation experts today to get started. Fill out our Fencing Estimate Form for a free fence installation estimate in Palmyra, VA.